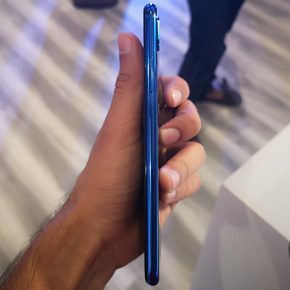 Huawei Nova 3 and Nova 3i made an entry into India with a prospect that the company has mastered over the past few years. The two smartphones come with Huawei’s home-baked Kirin chipsets and use the company’s expertise in AI to make photography more convenient. 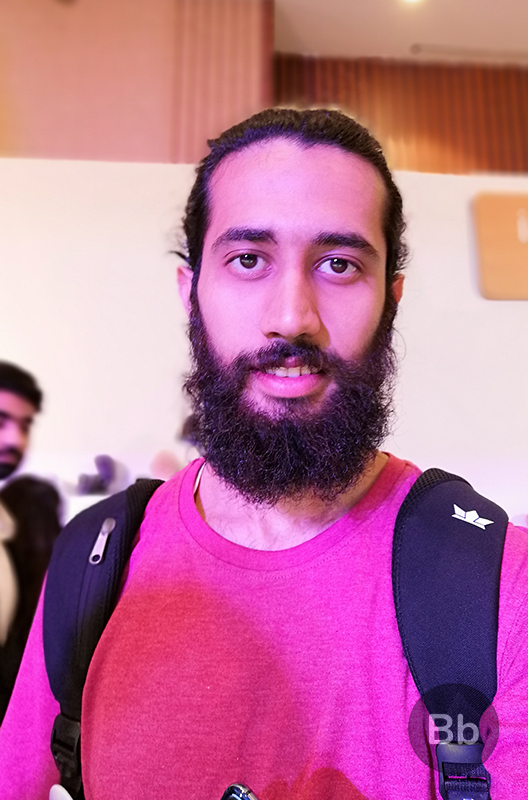 Both the Huawei Nova 3 and 3i feature not only dual cameras at the back but also challenge many industry norms by bringing dual cameras in the front – that too without costing a lot. 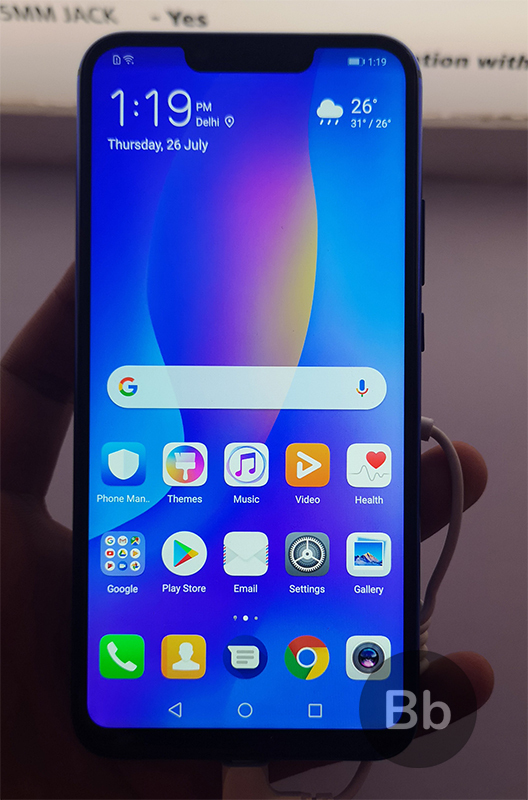 We spent some time with the two devices at the launch event in Delhi and bring to you our first impression of the mightier of the two – the Huawei Nova 3. 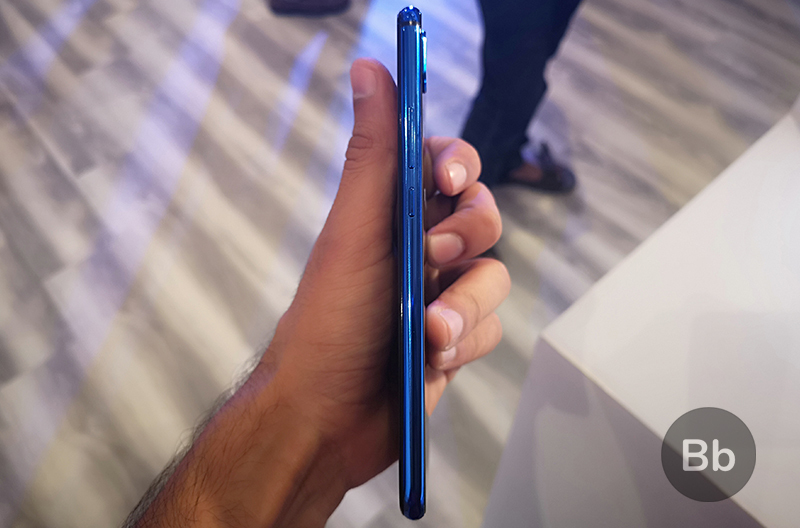 First off, the Huawei Nova 3 is very comfortable and lightweight to hold. The company uses glass on both sides to give it a premium look. But as with every smartphone with glass back, fingerprints easily find a way to sneak in. 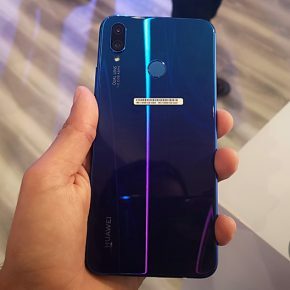 The smartphone comes in two colors – a glossy black and something that Huawei calls the “iris blue” which transitions between light blue and a shade of purple based on the angle you’re looking it from. In my opinion, the iris blue looks gorgeous and while the black is not all that bad, I did not feel as attracted or mesmerized by it as I did with the vivid and radiating blue. The back also accommodates a fingerprint scanner which is easy to find thanks to the matte surface. A glossy metal band frames the sides but the edges blend seamlessly with the color of the glass back. 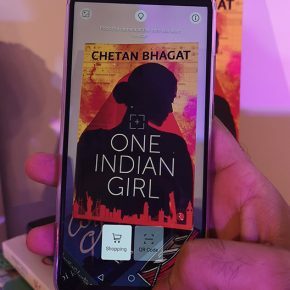 The Nova 3 features a 6.3-inch Full HD+ display with a notch. The notch houses two cameras, the speaker grille, and an IR flood illuminator to assist in face authentication in low light. 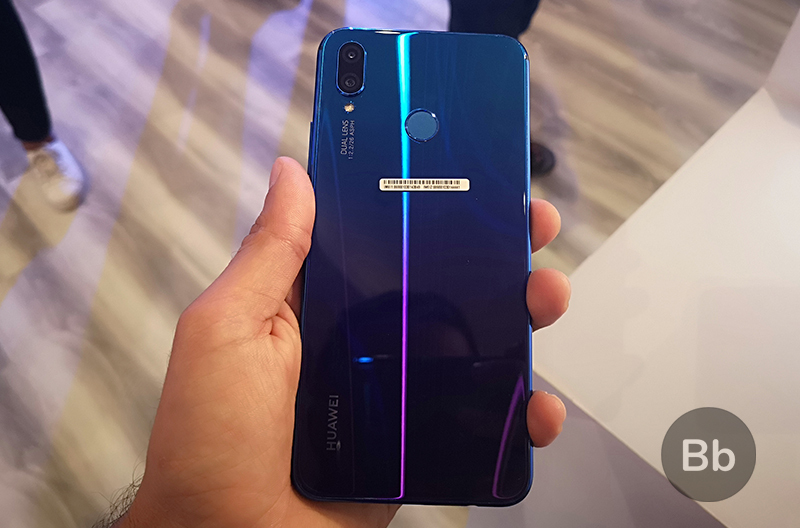 The display is overall very bright but unlike the P20 Lite, Huawei did not talk about the percentage of NTSC gamut that this panel cover. 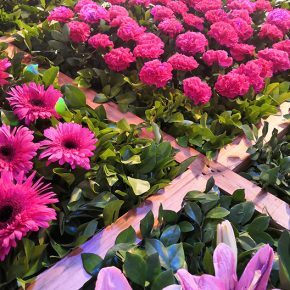 Overall, the display felt very bright, vivid, and crisp with no room for complaints. 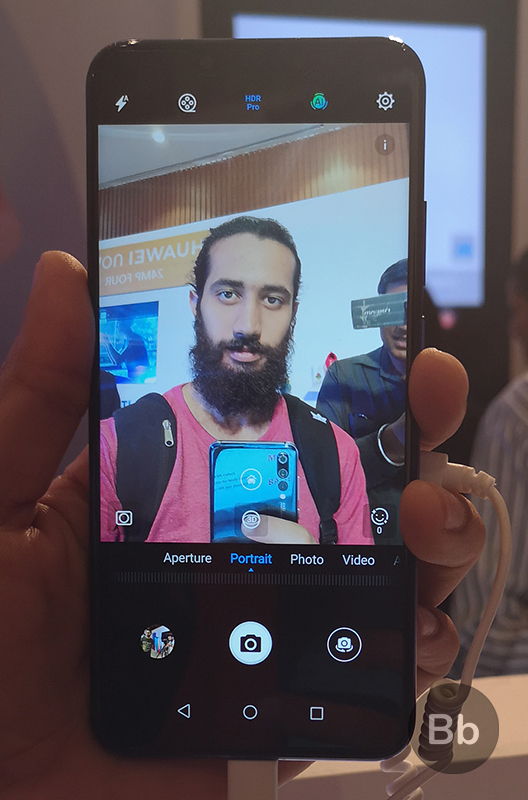 The key highlight of the Huawei Nova 3 is its support for four cameras – and mind you, these are not ordinary cameras, they are all powered by AI. This is because of the dedicated neural processing unit (NPU) onboard the Nova 3 which is powered by Huawei’s flagship SoC, HiSilicon Kirin 970. 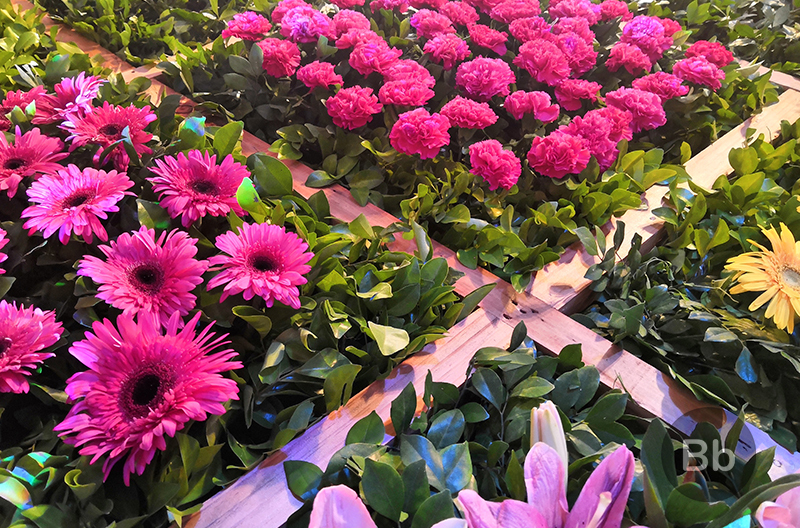 The cameras on the Huawei Nova 3 perform fairly impressively while identifying objects in the frame. 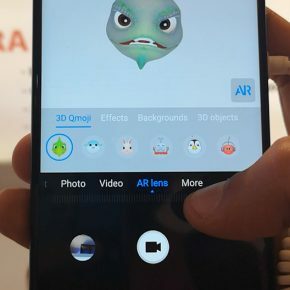 Huawei says its AI can identify multiple scenes or objects and thus manipulate the dynamic range to show all elements with detail. In practical use, however, I found that the camera did not live up to those claims. While the images I clicked were well-lit and had good saturation, I found them lacking in terms of sharpness and clarity. 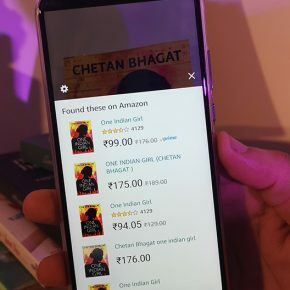 But that is probably because we were shooting indoors and we will be able to give you a better insight after a detailed review which will be coming up soon. The selfies, on the other hand, really impressed me. 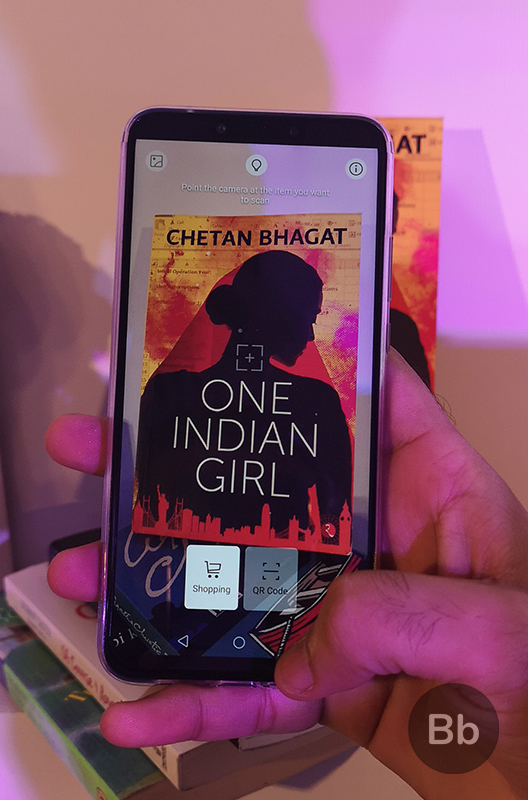 The dual camera setup allowed the smartphone to snap amazing bokeh shots even with limited lighting and AI does fairly well in identifying the edges around objects in portrait mode. 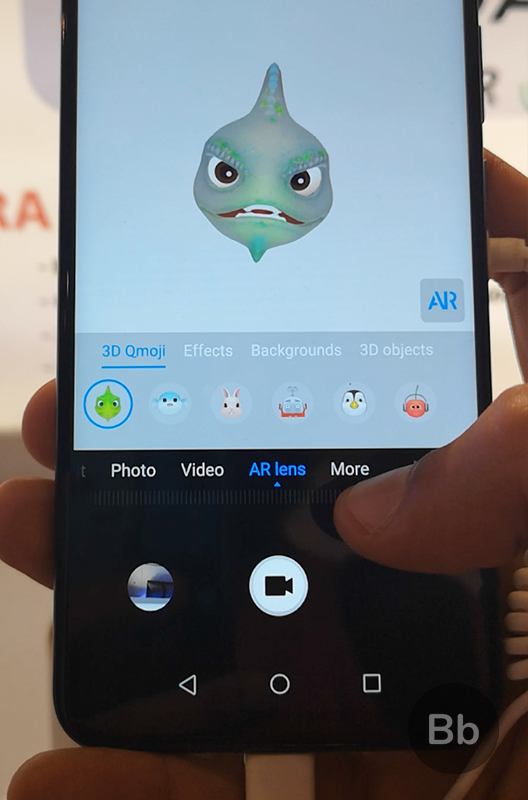 Huawei has also added a slew of customization options and AR filters including its own take at Apple’s Animoji – the Qmoji – which work really well. I’m eager to spend more time with the device to see animated characters move with my face. 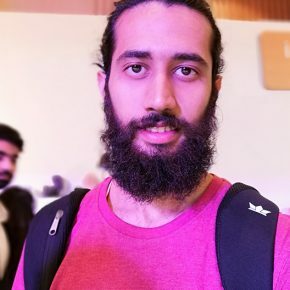 The Huawei Nova 3 runs on EMUI 8.2 based on Android 8.1 and it is great to see the company make enough efforts to constantly update the UI. Over the past few years, the EMUI experience has improved with v8.2 feeling very fluid and easy to navigate. The device has 6GB RAM along with the high-end Kirin 970 SoC which makes it significantly smooth for daily use and even most hefty games. Huawei has also cut down on the bloatware in its custom Android skin which is commendable. Huawei is taking the Samsung route and one of the applications of AI include a shopping mode. Users can simply scan an object in real-time or use an earlier image from the gallery to identify objects in it. 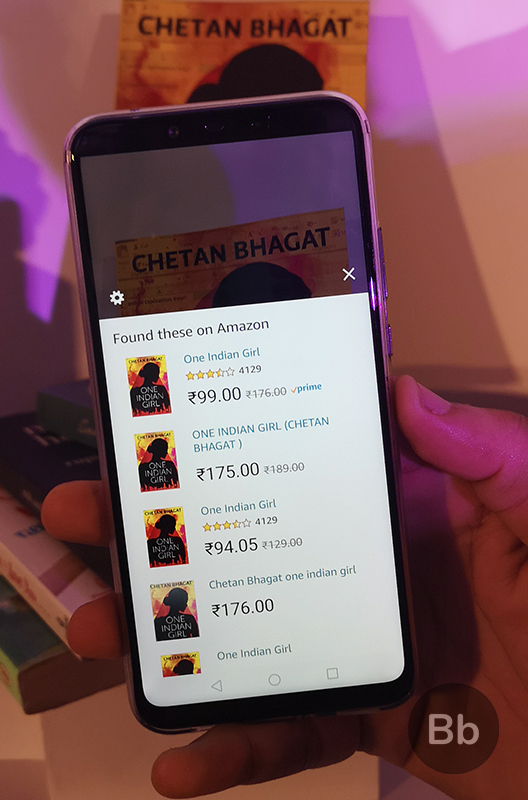 The AI-assisted shopping mode tries to figure out the object and directs users to Amazon India with relevant keyword entered automatically. The Huawei Nova 3 goes on sale on August 23 as an Amazon exclusive device for a price of Rs. 34,999. 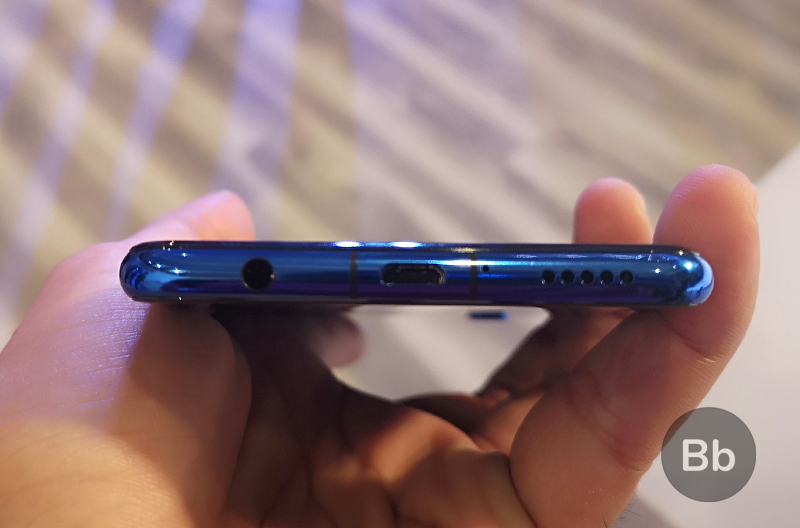 At this price, it competes with the OnePlus 6, Asus Zenfone 5Z, and Huawei’s Honor 10. Huawei has also announced that those who pre-book the smartphone will get a benefit of Rs. 1,000 while there are other offers including cashback from Jio. 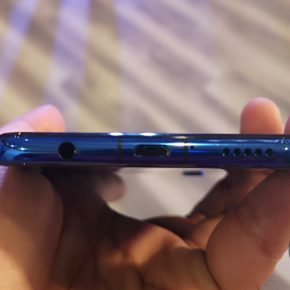 So, are you impressed by the Huawei Nova 3? Tell us about your opinions in the comments below.